Welcome to the Reverse Confetti March New Release Blog Hop! 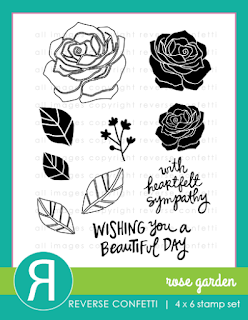 stamp sets & dies, which are available to purchase today! 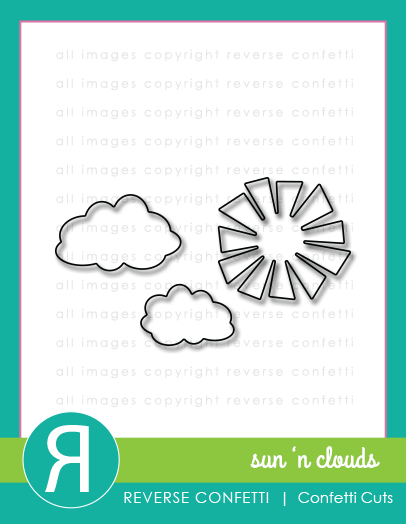 For my blog hop projects, I have two cards to share. & Rose Garden stamp set and coordinating Confetti Cuts. as well as one of the leaves. I did a little masking to add the leaf. 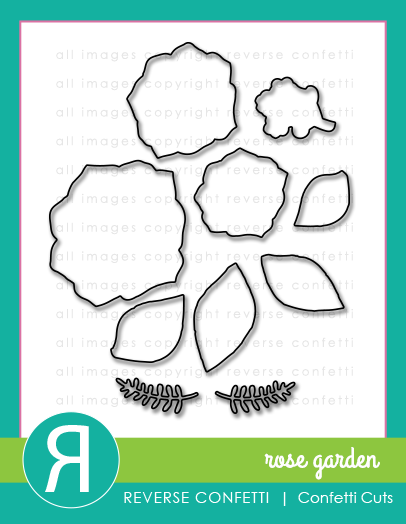 I then stamped the medium size rose and leaves onto their coordinating Confetti Cuts. I've had the tag (from Crate Paper) in my stash for a while now. onto it in versafine onyx black ink. I added a little twine and adhered it to my card. And my next card features the adorable Unicorn Wishes stamp set. I had to much fun making this card! lighter-weight cardstock to created a stencil. and blended pink ink to created my clouds. I would repeat this process and simply move the stencil over to add some variety. and coloured it in with some Delicata Golden Glitz ink mixed with water and a paintbrush. I heat embossed the sentiment (from Unicorn Wishes) in white on a strip of black cardstock. I also painted a couple of wooden stars. It was hard to capture the shine on camera -- but it's super fun in real life! Leigh, your wedding card is beautiful...the Unicorn card is simply awesome, love the pink clouds! These are both so sweet! I think I need that rose set...and the unicorn set too..oh dear. The wedding card is just beautiful. Love the elegant touch of color on the black, white and gray. Love the elegant frame you created for your elements with those black and white flowers! 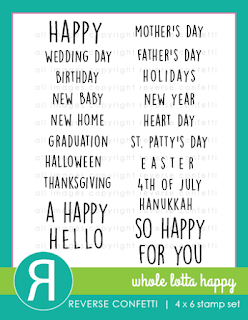 Love your wedding card!! Thanks for the stencil idea too!! 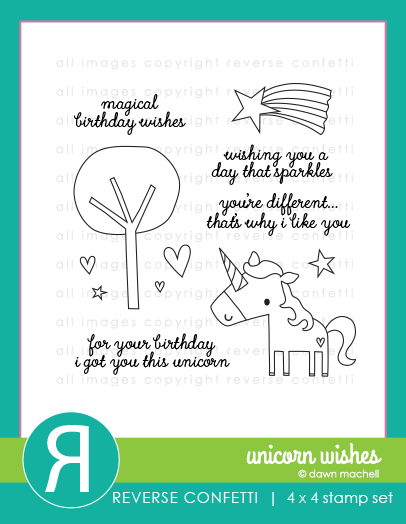 Love the background on the unicorn card! Your first card is beautiful!! I love the b&w roses in the background. The unicorn is sooo, so cute!! Your pink clouds are great! These are fantastic! Love the spotlight rose card! Beautiful! 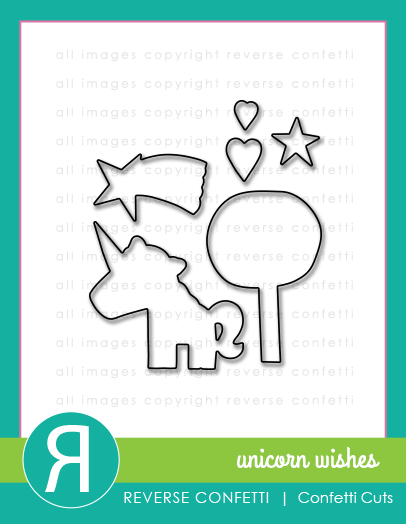 The unicorn with the sparkly horn and pink clouds is so adorable1 Great designs, Leigh! Both of your cards are great! The first one is so beautiful and elegant and the second one is so adorable and whimsical. Thanks for sharing them. Wonderful projects and you are really showing off the new products so well. I really love those roses. Very beautiful cards. Your first card is stunning...love the design and your second card is so cute...love the coloring. 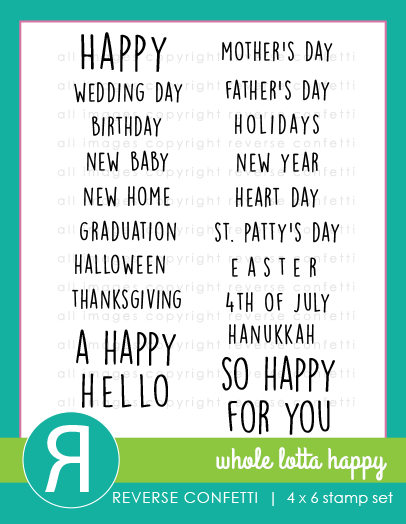 Wonderful cards, Leigh! Love the new release and can't wait for my order to arrive on Friday!! Both such awesome cards, Leigh! I love your pretty color combination, Leigh! Gorgeous! Oh wow--the wedding card is just stunning, Leigh! Oh my gosh!!! Love, love, LOVE how you stamped the black and white roses for the background and then used the one, gorgeous pink one!!! And those pink clouds??? Ahhhhhhhh-mazingly LOVELY! Some of my favorite projects of the day! Love the black and white roses with the pop of pink! A design idea I need to remember!